Crocodile Bingo, the smart crocs themed bingo site was launched in February 2016 by Dragonfish. It is operated by Mandalay Media Ltd and holds Isle of Man licence. 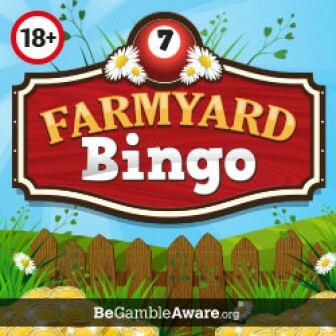 The skilled bunch of owners have left no stone unturned to make it the best new bingo site of 2016. 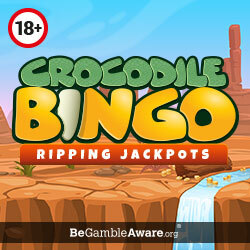 As soon as you register and log in at Crocodile Bingo, you will love the beautiful design of the site. 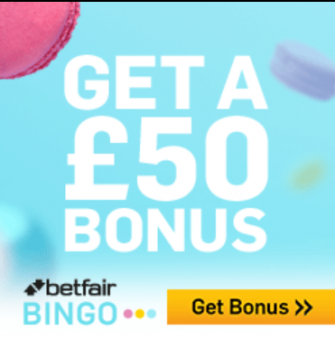 If you are happy with your choice, then go ahead and make a deposit of anything starting from £10 and cherish 120 Free Tickets as welcome bonus.